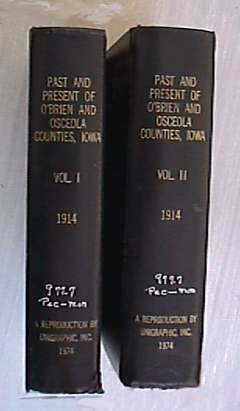 The books listed have some Primghar-O'Brien County interest. Some are portrayals of the area, some are embelished to one degree or another, and others are authored by individuals with an attachment to the area. 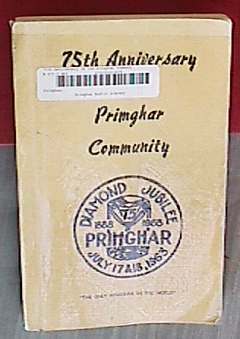 Many of the books are in the Primghar Library's special collection and not available for circulation. 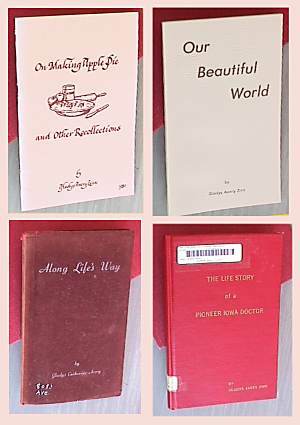 Where possible, sources of the books for purchase are shown. 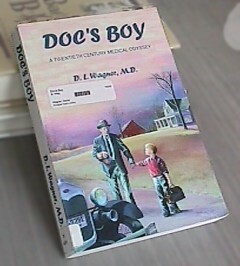 "Doc"s Boy" by Dan Wagner. 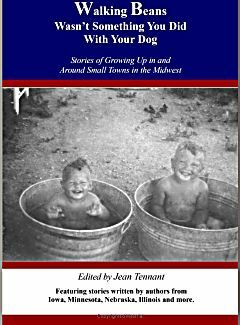 Published: . 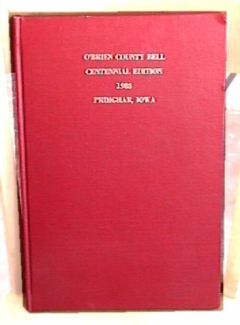 ISBN-13: 978-0967836805. 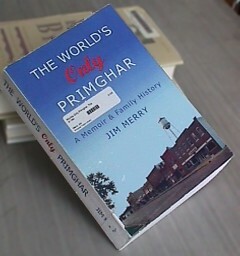 One story is about Primghar. 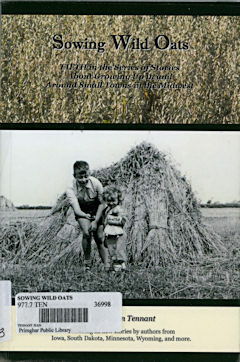 "Perhaps the most interesting inner workings to watch was how the twine was threaded around a bale, tied into a knot and cut. Little kids often struggle for weeks, months or years when first learning to tie a knot in their shoes. But somehow mankind figured out a way for a machine to tie a knot. 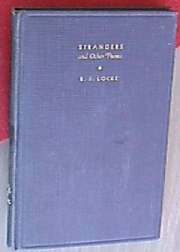 The dexterity of the knotter was clearly the most specialized mechanism on the machine to watch."